Thoughts: Man, the people over at Disney/Lucasfilm are not messing around. 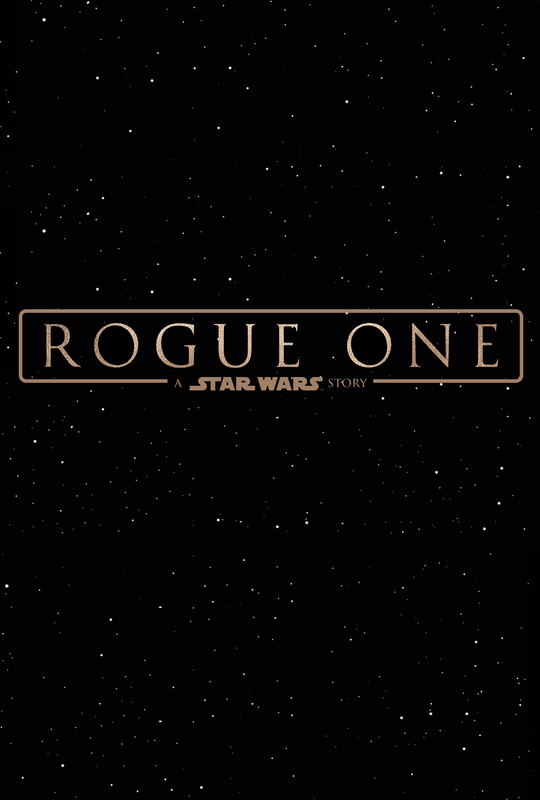 The same week that Star Wars: Episode VII – The Force Awakens, the biggest movie of last year (or the last several years), is released for home viewing consumption, they release the teaser trailer for December’s Rogue One: A Star Wars Story. Set years before Episode 4, sure it’s another origin story and it looks squarely in the popular 80s story model of rebellious youth becoming a hero/leader…but it also carries that same old school exciting feel that so very few movies can capture as a full feature, let alone a trailer that runs under two minutes. Starring Felicity Jones (The Theory of Everything), Forest Whitaker (Southpaw), Ben Mendelsohn (The Dark Knight Rises), and Mads Mikkelsen (Casino Royale) and directed by Gareth Edwards (Godzilla), December should prove another good month in 2016 for a Star Wars tale.